If you work in a fairly large city, you probably already know that if you don’t bring your lunch with you that you’re destined to spend a good portion of your lunch hour fighting the other throngs of lunch-less office dwellers in the quest to eat. (And you find yourself spending more time waiting to actually get your food then you do eating it.) Oh sure, you could try to time it so you beat the rush. Or maybe you go a little bit later once things have settled down. But there’s at least a dozen other people all using your same trial & error method. They’ve changed up their menu items since they first opened this past winter (sadly, that delicious beast above is no longer featured), but the quality is unbeatable. And even with a side and a drink, you’re still coming out just around $10. So if you’re in the Comcast Center area and looking for a lunch that won’t break the bank, definitely pop by Percy Street! 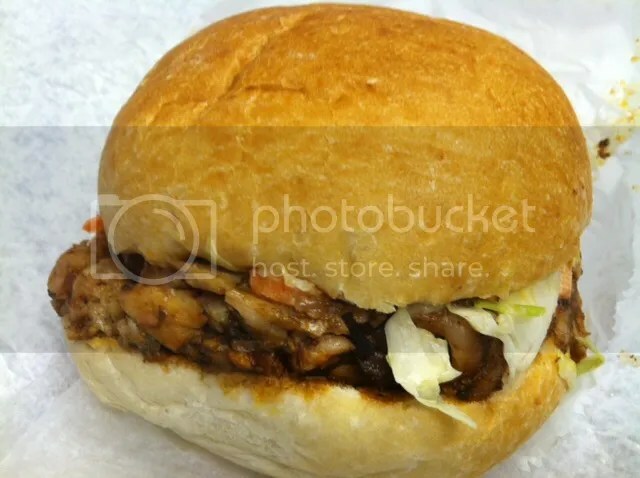 Real & Delicious Pulled Pork for only $7!? It’s true! 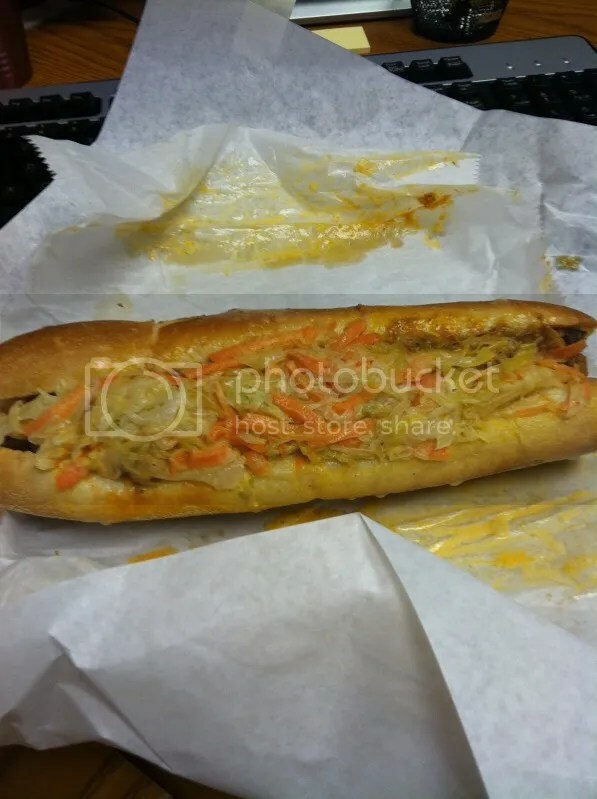 Posted in bbq, comcast, lunch, percy street, philadelphia, philly. Bookmark the permalink.